Your Personal Voice Repair and Voice Restoration Specialists. We treat Voice Disorders Without Surgery! 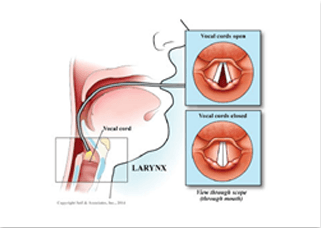 Our specialized treatment method allows us to treat voice & speech problems safely and non-surgically! Designed to naturally repair & enhance one’s speaking & singing voice. (Optional) We Travel to You! If you are unable to make it to us, we can deliver our unique services to you! Travel rates and other conditions apply. We also provide beginner-to-pro level speech courses and singing lessons! Our unique Vocal Science™ Method allows you to take your voice to absolute new heights! So YOU can take care of yours! For more info on how we can help you recover, restore and enhance your voice, contact us via phone or email. Got vocal cords damaged? Get professional vocal health help with our world-renowned Master Voice Repair Specialist Diana Yampolsky. We can help with any vocal disorder, voice problem, vocal health issue via our own non-surgical voice repair method and technique. We also provide our clients/students with our unique speech and/or singing lessons. We are based in Toronto, Ontario Canada and we also serve our clients worldwide! We specialize in Non-Surgical Voice Repair and Post-Surgical Traumas. Whatever your voice problem is, we can solve and treat it through the use of our revolutionary vocal technique, specially designed speech exercises and with the application of natural herbal remedies. All of the above can eliminate the need for drastic measures like, for example, vocal cord surgery. We are the WORLD’S ONLY Non-Surgical / Non-Conventional Voice Repair Specialists! We advocate our own Vocal Science™ method and its revolutionary technique. 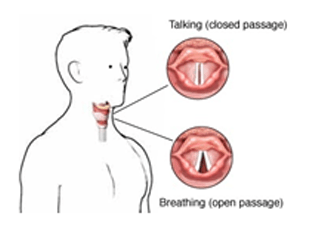 If you are suffering from any voice disorder and are considering surgery, are suffering from symptoms like vocal cord polyps or nodules, acid reflux which burns your vocal cords, muscle tension dysphonia, spasmodic dysphonia, vocal strain, and/or other speech or vocal problems; and if you require special care after vocal surgery, (post-surgery trauma) – to assure the health, strength and safety of your voice FOR LIFE, please contact us. Our unique and revolutionary Voice Repair program will not only repair your voice, eliminate your voice/vocal disorder and strengthen your vocal box using non-conventional voice therapy, this method will also teach you how to use your voice correctly and according to the standards of professional speaking/singing. We will make sure that your voice issues will never be a problem again – we guarantee it! See the testimonials from our past and present clients. Contact us and receive professional vocal health help with our World Renowned Voice Repair Specialist Diana Yampolsky. We can help with any vocal disorder, voice problems, vocal health issues, voice repair and speech & singing lessons in Toronto, Ontario Canada, and Worldwide. This course consists of 10 hours of instruction delivered over 4 to 5 days and the application of natural herbs and remedies onto the vocal box. This is a non-surgical way of dealing with your vocal problems. 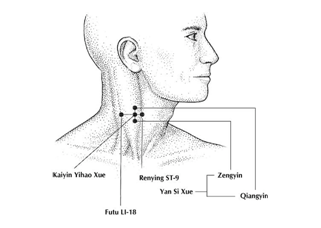 We will have to employ our revolutionary approach to voice mechanics by lifting your voice off of your vocal box and restructuring it into your set of facial muscles and then putting those facial muscles to work in full conjunction and coordination with your abdominal muscles, thus, minimizing the use of your throat, larynx and vocal chords. 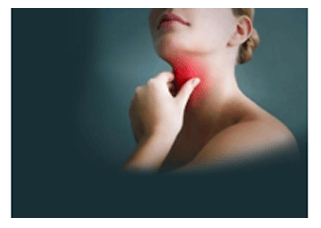 While you are not using your vocal box excessively and practically not all for speaking or singing, your vocal box will be healing simultaneously with the application of the natural herbs and remedies. 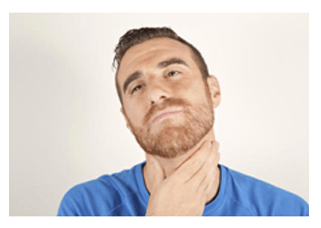 This method is essential for a wide range of medical areas - from laryngitis treatment to even spasmodic dysphonia treatment. Great results after only 15 hours of Vocal Science (TM) instruction and natural herbal and homeopathic treatment! Diana told me to expect this but I will be honest and say that I did not expect it, and I am so deeply thankful. Working with Diana was at times very difficult, but her unshakeable confidence that we can achieve results non-surgically pushed through and has been proven – in many other testimonies and now in mine. I am super excited about the future and being able to sing, which was always my dream and it started to become a reality. Can’t wait to sing on a stage one day, and make what seemed to be impossible possible and create a new reality! An additional testimonial from Gc Boy, aka, Rich Wallen, combined with audio clips of Rich’s voice as he improves his vocal control while performing another original track titled “Thinking About You”.